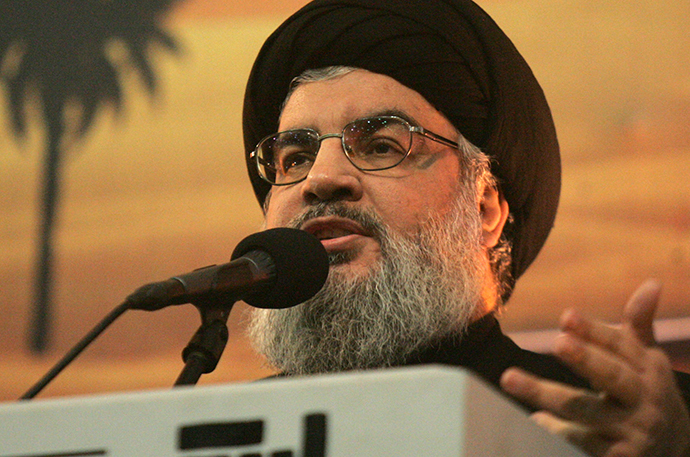 “We are now stronger than we ever were as a resistance movement,” Nasrallah said, adding that Hezbollah has all the weapons one can “imagine” in “great quantities.” The organization is fully prepared to fight Israel, and it would be a mistake for Tel Aviv to believe the resistance has been weakened or exhausted, he warned. 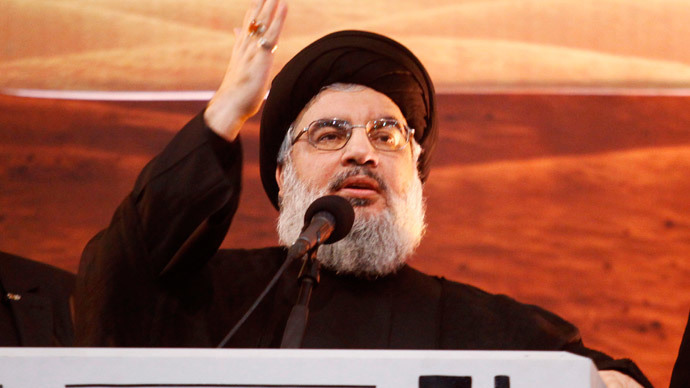 Moreover, if or when Hezbollah engages Israel, the fighters “must be ready to enter into Galilee [Northen Israel] and to go even beyond the Galilee," Nasrallah said. 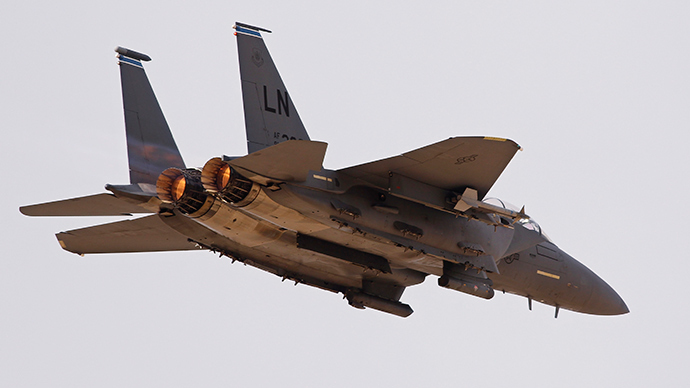 Since the beginning of the Syrian conflict, the Israeli Air Force has carried out a number of strikes against targets in Syria, with the latest one in December hitting near Damascus airport. While Israel never admitted it carried out attacks on Syrian soil, Tel Aviv repeatedly stated it maintains a policy of preventing arms transfers to regional militant groups. 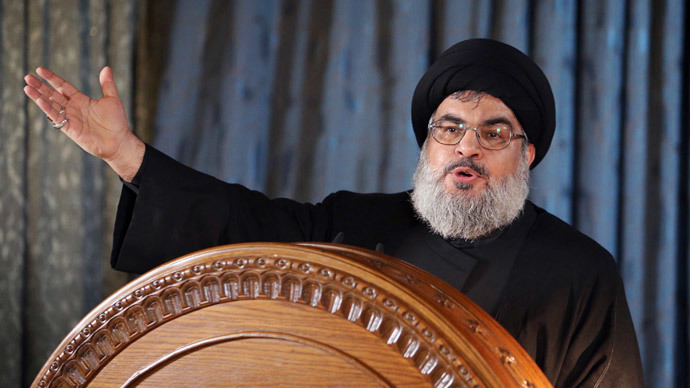 Just before Hezbollah’s warning on Thursday, the Begin-Sadat Center for Strategic Studies, an Israeli think-tank headed by former national security adviser Maj. Gen. Yaakov Amidror, named the group among the top threats for Israel. 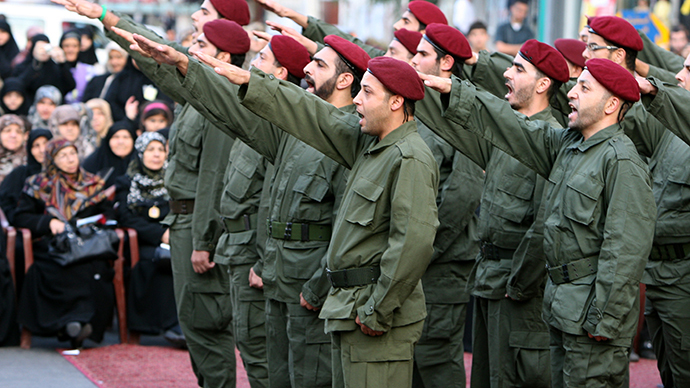 Hezbollah, Amidror estimates, has an arsenal of more than 150,000 missiles and rockets, which include surface-to-sea missiles, anti-aircraft missiles, modern anti-tank missiles, and drones. “This rare and substantial firepower apparently even exceeded the firepower possessed by most of the European states combined,” Amidror said in the report. 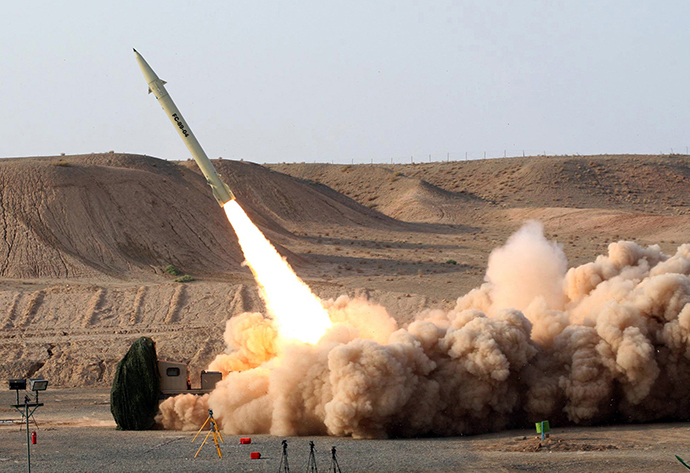 Meanwhile, according to Pentagon officials, Hezbollah is in possession of some 50,000 missiles, including those capable of reaching Tel Aviv, AFP reported. 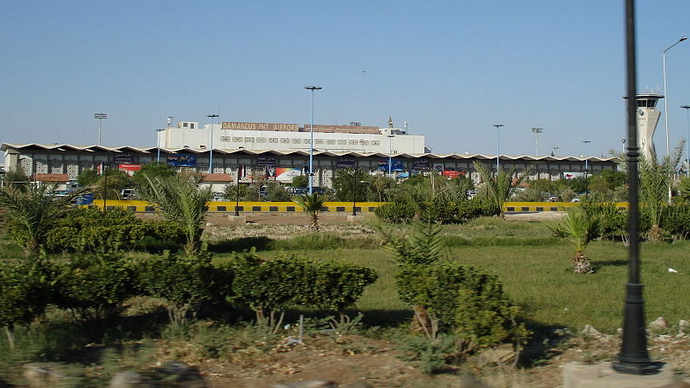 The group, according to Amidror, “appears to possess command and control systems of high quality” and serves as Iran’s long arm in the region implementing its policies. The former major general said that Israel must be ready for three security scenarios, including a large-scale war against Hezbollah in Lebanon, Hamas in Gaza, and possibly a conflict with Iran.